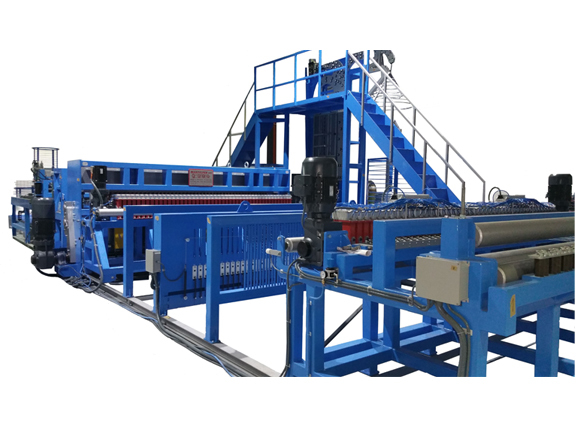 Tillos Group manufactures most technologically advanced mesh welding Machines for fences. 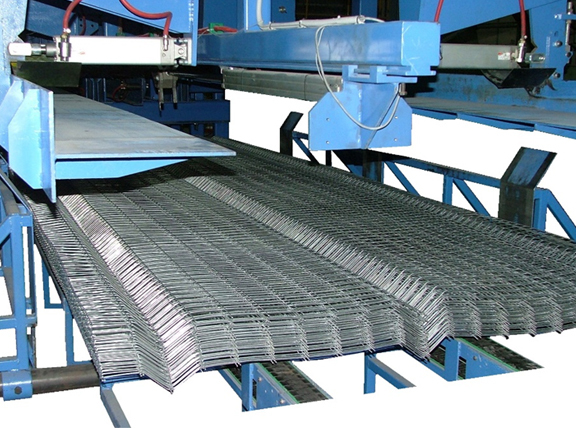 Our range covers every known welded mesh panel on the market and more. 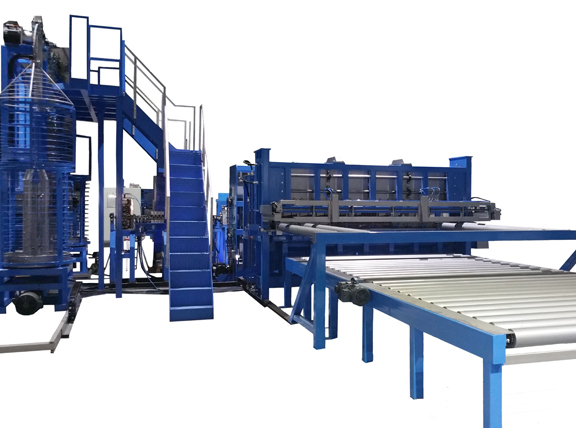 Some of the machines are completely unique, and cannot be obtained from any other manufacturer! Like our UNIWELD 2D,3D,4D mesh welding line that works COMPLETELY off-coil, with double cross wire! 2D, 3D,4D, 358/10 FENCE PANELS MESH WELDING LINE-UNIWEL Mark II from Tillos Dimitrios on Vimeo.